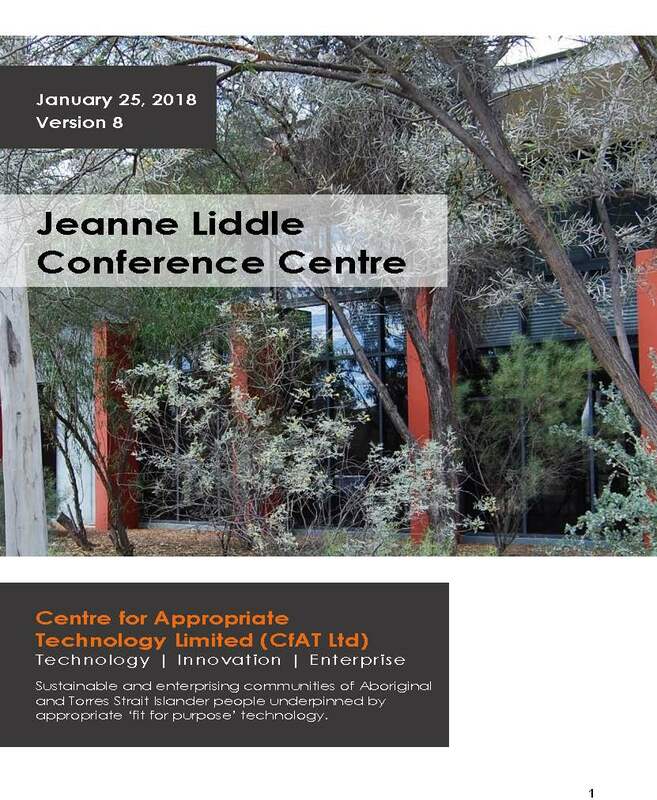 This paper presents findings of research on remote Indigenous service delivery and Indigenous employment, conducted with the Centre for Appropriate Technology (CfAT) in the West Kimberley region of Western Australia. 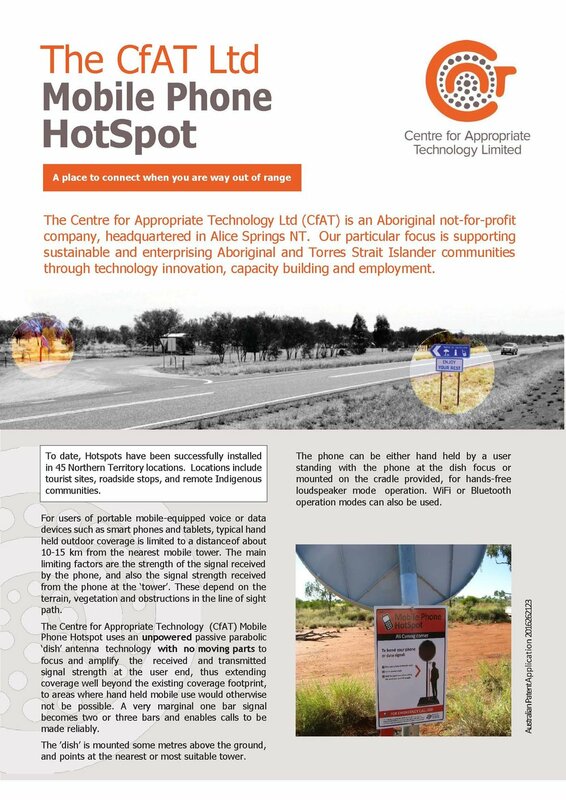 The study was initially undertaken by CfAT researchers based in Alice Springs to contribute to a better understanding of factors affecting remote municipal service delivery. This included internal monitoring and evaluation of CfAT programs, to achieve a better understanding of management and supervisor views about their service delivery capacities, and to improve waste management planning and employment outcomes in Indigenous communities serviced. Ultimately, this paper aims to draw more general conclusions about the role of the ‘Indigenous Sector’ in remote service delivery and Indigenous employment. Drawing on fieldwork, surveys, and interviews, this paper develops a case study of the municipal service delivery and Indigenous employment functions of CfAT, across 49 West Kimberley Indigenous settlements. These functions largely ceased in July 2012, when an alternative service provider was contracted in the region. The research sought to capture the views of Indigenous community residents receiving services, and Indigenous and non-Indigenous employees of CfAT at various levels. It sought to review the employment experience of Indigenous Municipal Service Officers (MSOs) who worked for CfAT servicing their regional communities, both as resident MSOs and as part of a mobile regional ‘work crew.’ These perspectives are given context by a review of academic and policy literature on the role of the ‘Indigenous Sector’ in remote service delivery and Indigenous employment.